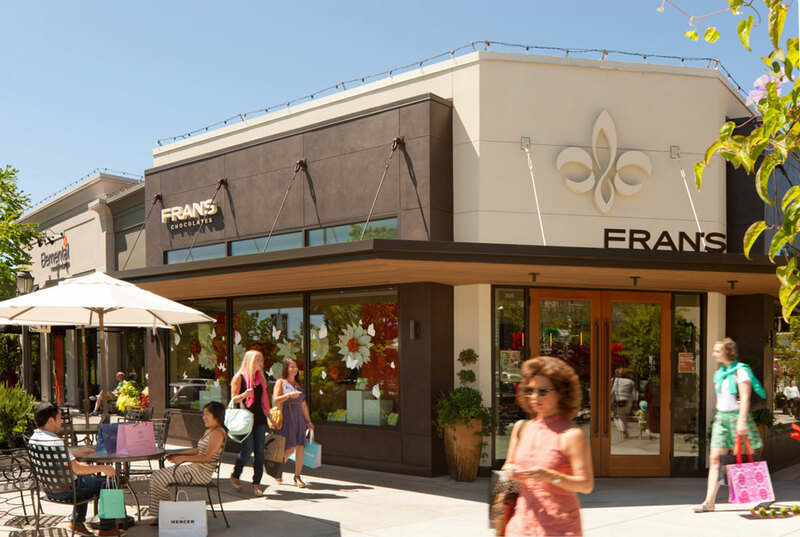 Fran’s Chocolates is a family-owned, Seattle-based company that has created premium, artisan chocolates since 1982. Fran’s offers a selection of luxurious confections created with the finest, all-natural, local and organic ingredients. Each chocolate is handmade in small batches with refined techniques and a personal passion for the pure taste of chocolate. 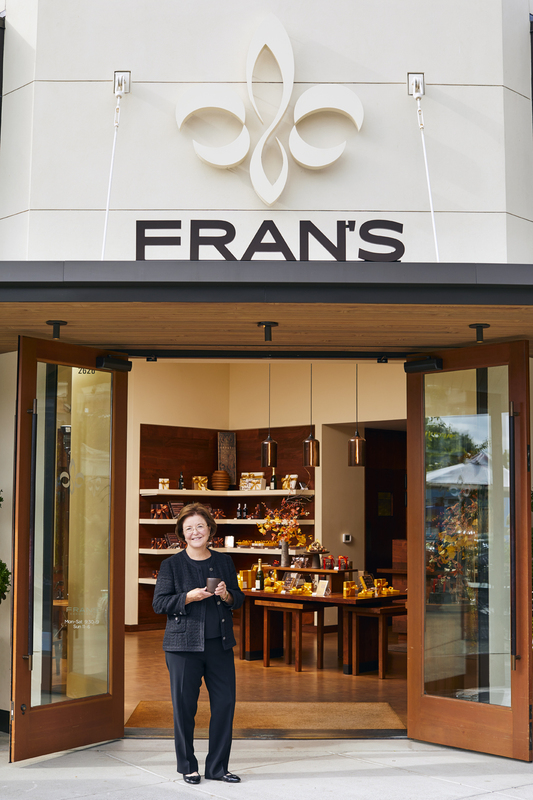 Company Founder Fran Bigelow is considered one of the best chocolatiers in the country and has been credited for sparking the artisan chocolate renaissance in the U.S.